I know. I know. It’s a big week for music fans this week with SXSW raging in Austin and countless musical icons making guest appearances and performing in tiny venues. But, we should not forget that St. Patrick’s Day is in a week and for fans of Celtic music, or drinking music in general, this is a great holiday to get out of the house and enjoy some live music. Sláinte! Colcannon formed in 1984 in Boulder Colorado, and their reputation has grown steadily over the years with the release of eight CDs on the Oxford Road Records label. The band’s recent CD The Pooka and the Fiddler received a Parent’s Choice Award for its artful interweaving or music and storytelling. The Emmy®-award winning PBS special, Colcannon in Concert, filmed at the Denver Center for the Performing Arts has aired nationwide. 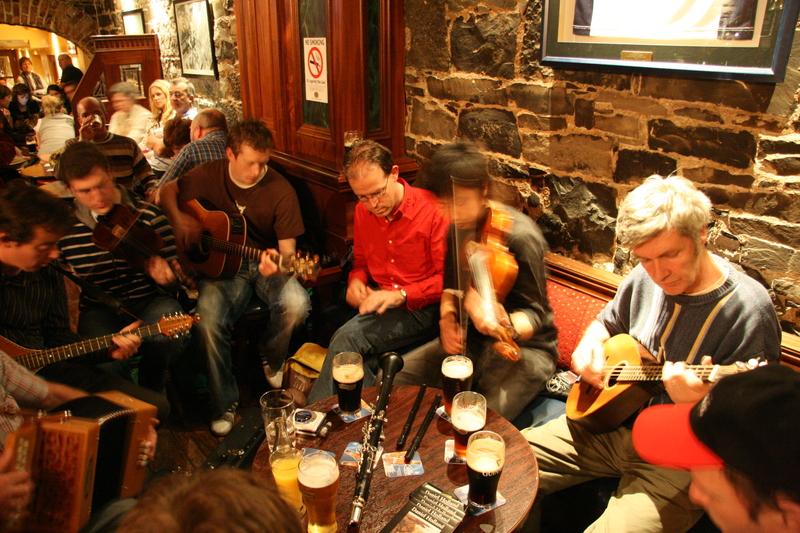 Tags: Celtic music, folk music, Irish music, St. Patrick's Day. Probably the quintessential American music, jazz, incorporated elements of European brass band music, African tribal music and southern blues. 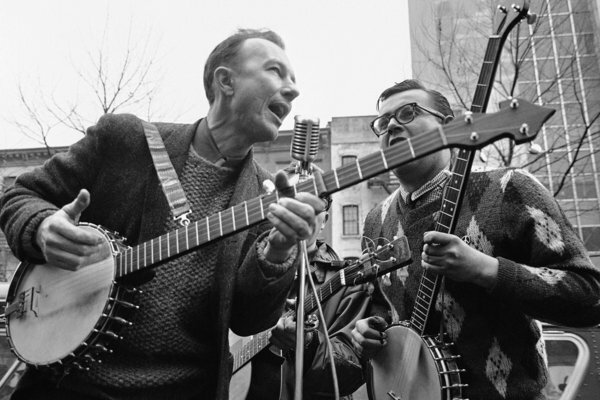 Bluegrass blended English reels with African-American blues phrasing. Rock and Roll blended country with rhythm and blues. Hip hop blended American funk with the Jamaican sound system’s thundering bass lines and dancehall toasting, eventually incorporating electronic music, rock, jazz and a myriad of other genres into the mix as well. Taking all of this into account, what we call “American” music is, in fact, a blend of influences from around the world, brought together on American soil and affected by the American experience. Musicians are constantly looking to re-define what is thought of as “traditional” music and today I focus on three upcoming shows that feature artists that effectively blend traditional music with modern styles. 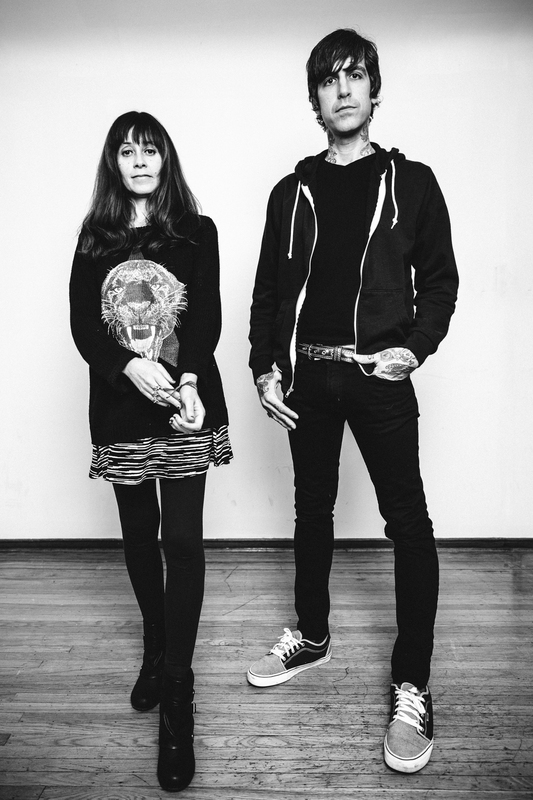 Two are firmly rooted in American roots music while the third takes Eastern European music and mashes it up with experimental and global styles. 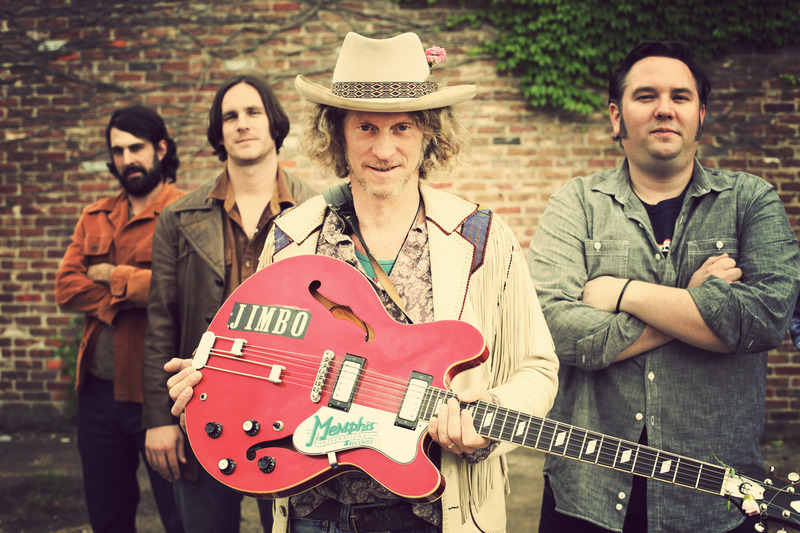 Tags: American music, Americana, Arena Theater, Chickie Wah Wah, Fishtank Ensemble, folk music, gypsy music, Jimbo Mathus and the Tri-State Coalition, O'Death, SPACE Gallery, Squirrel Nut Zippers.